Experienced Executive, Business Consultant, Entrepreneur and Professor. Managing Partner at Horvent, a services and entrepreneurial company focused in new business development in high growth segments mostly in Travel & Leisure industry. 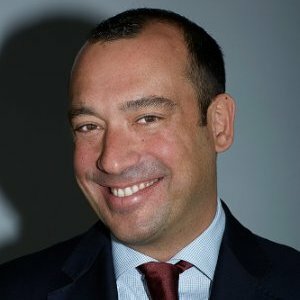 David was VP Sales & Marketing at PGI, global leader in ski resorts management, Managing Director at Pierre & Vacances Center Parcs and lead management and commercial positions at Barceló Group. Also he implemented international consulting projects for The Boston Consulting Group focusing on business development, sales and marketing areas. David is also Professor at Toulouse Business School. MBA at IESE and Georgetown University and holds a degree in Business in Economics and Business Administration at the University of the Basque Country.